Raising a support case for ProLiant/Blades Series Servers, the step by step approach! 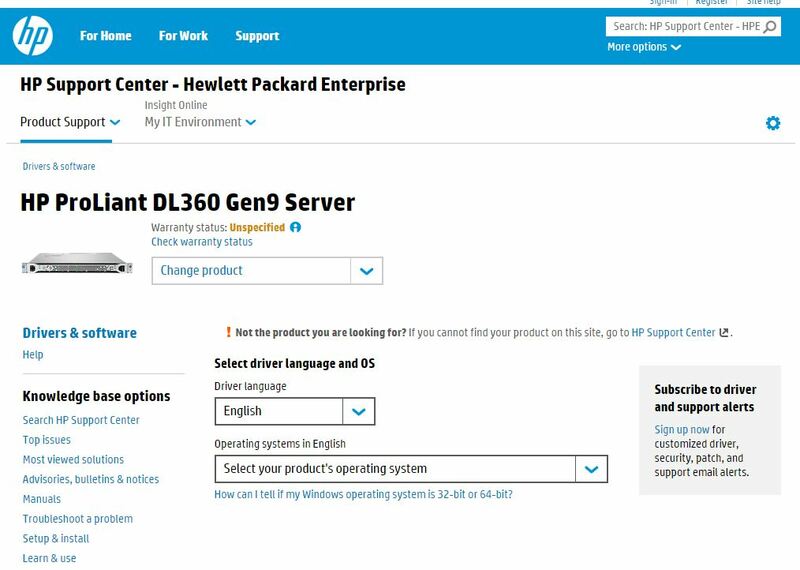 Now a days HP has segregated the support types, the server support comes under Hewlett Packard Enterprise. Select the appropriate one, for me it is in yellow as above. Clicking it will land you to the product page as below. You will find Top issues, Most viewed solutions, manuals, Trouble a problem links which are very useful from troubleshooting point of view as all the known issues will be captured there. Apart from these you will find the latest drivers links with respect to the OS on the server etc. Most importantly, You can check the product warranty information from this page. Finally if the above of these do not help then you can raise case by clicking the below link. You need to create a HP passport login in case you do not have an account. HP Passport is a single sign in service that lets you use one User ID and password for all HP Passport-enabled websites. You may also check existing ticket updates by providing the case ID. 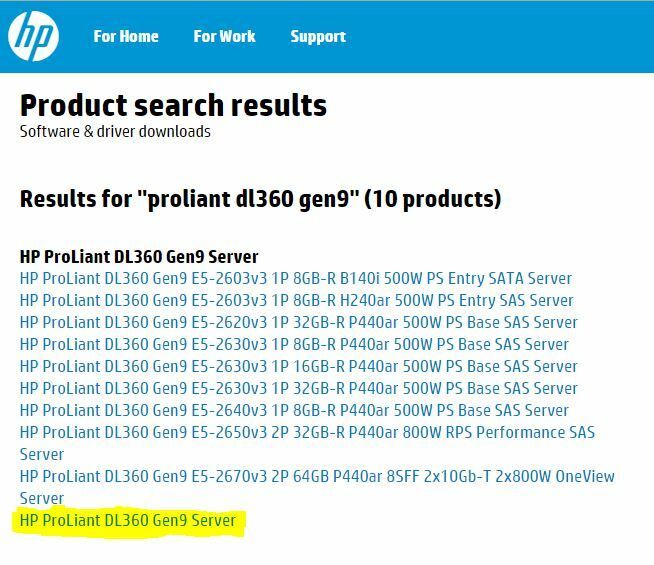 This entry was posted in HP Enterprise Servers, VMware, Windows and tagged HP Hewlett Packard Enterprise Products, HP support case, ProLiant DL360 Gen9, Raising a support case for ProLiant/Blades Series Servers. How to cancel a hang task in vCenter or ESXi host?